The BBC has finally released the teaser trailer for series 8 of one of my favorite shows, Doctor Who! The Doctor and Clara return on August 23 with the Episode 1, "Deep Breath". 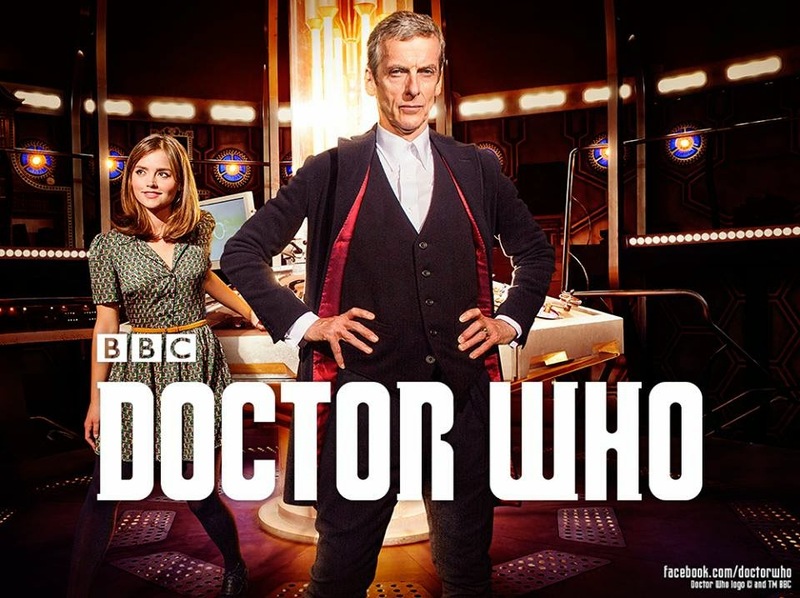 Peter Capaldi takes on the role as the Twelfth Doctor with Jenna Coleman as this companion, Clara. 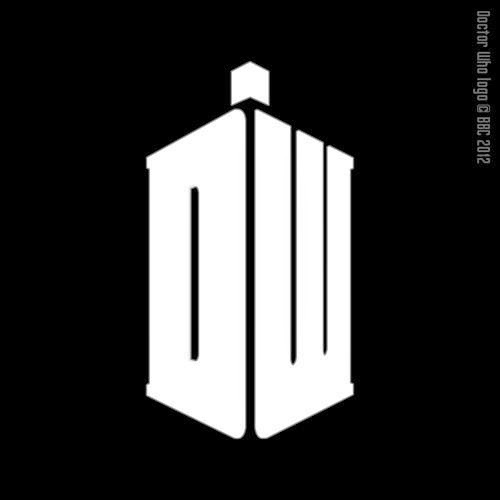 For more on Doctor Who, check out the official page on Facebook, YouTube and their Official Website!